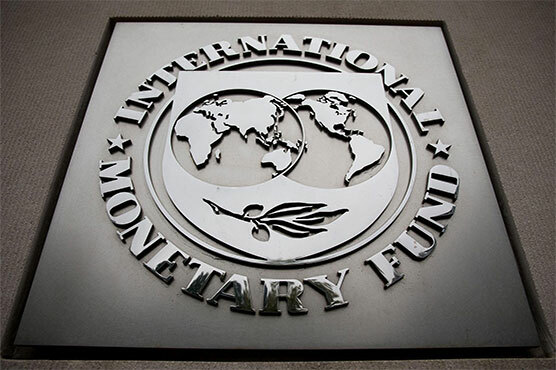 A delegation of International Monetary Fund (IMF) will reach Pakistan on September 27 (Thursday) for crucial talks, Dunya News reported on Monday. The IMF delegation will meet Minister for Finance, Revenue and Economic Affairs Asad Umar and Minister for planning and development during a week-long stay in Pakistan. The delegation will hold discussions on matters pertaining to the payment of loan instalments with Pakistan officials.